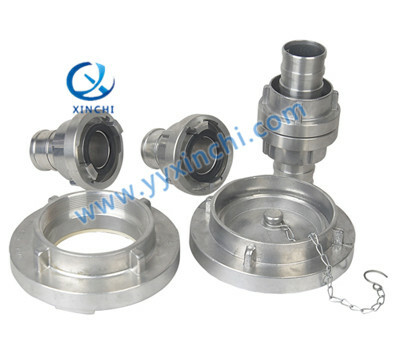 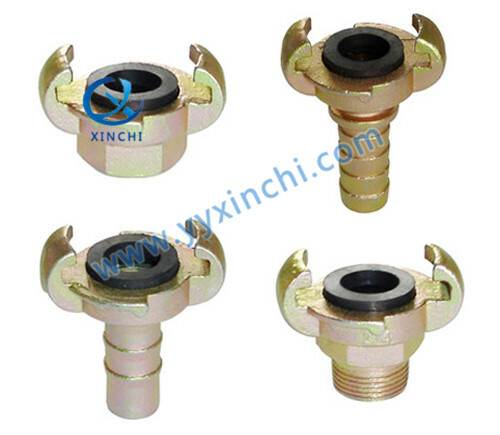 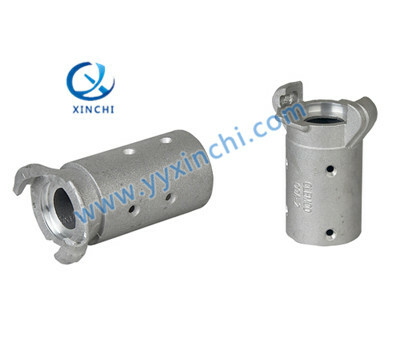 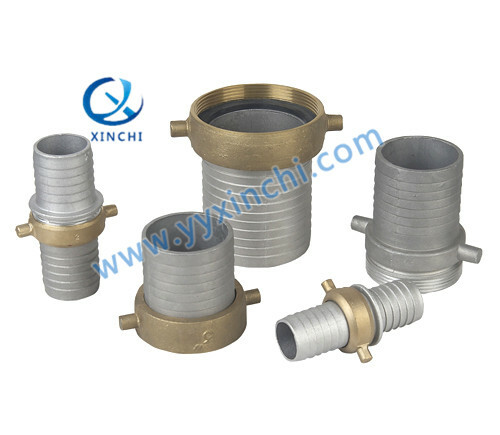 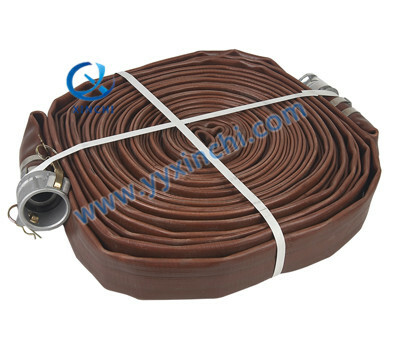 Yuyao XinChi Casting Co.,Ltd-is a professional camlock coupling,guillemin coupling and composite hose manufacturer. 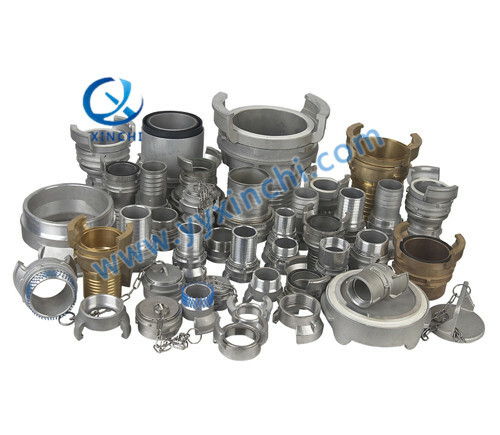 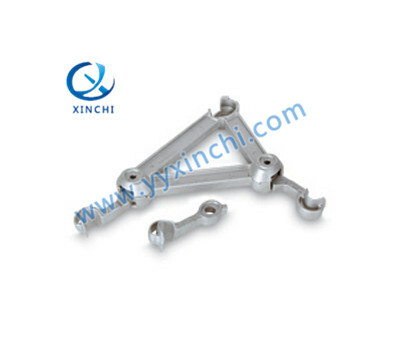 Yuyao XinChi Casting Co., Ltd. 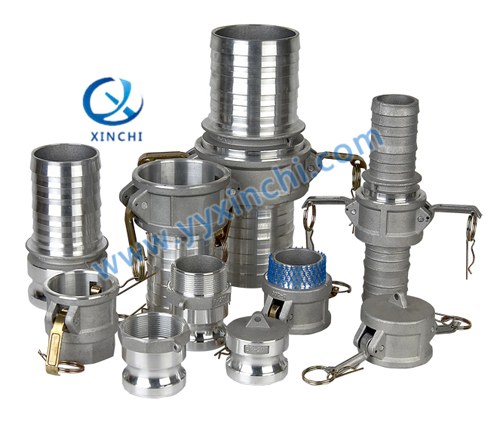 Copyright © 2014-2015 All Rights Reserved. 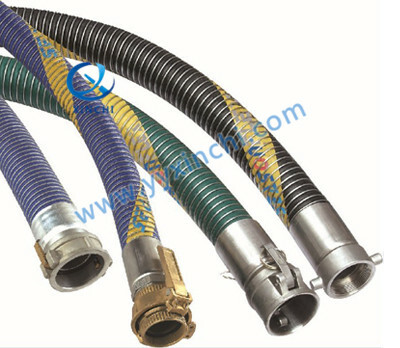 Powerby: Yishang Network Inc.